American Natural Supply, with its recent acquisition of Satterlee Leasing LLC, is your total fueling partner and lubricant provider. 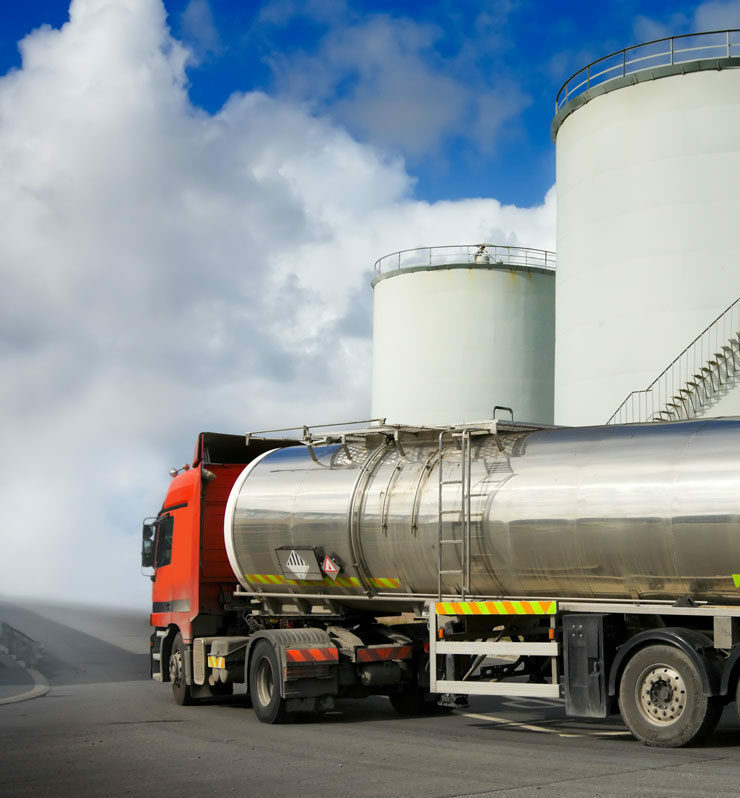 From commercial fueling and specialty services to home heating, we offer the fuel you want with the commitment to safety, service and environmental compliance that you need. Learn more about Satterlee Leasing. Our fleet of delivery trucks are capable of anything from wet lining each piece of equipment to filling our customers' above ground tanks. 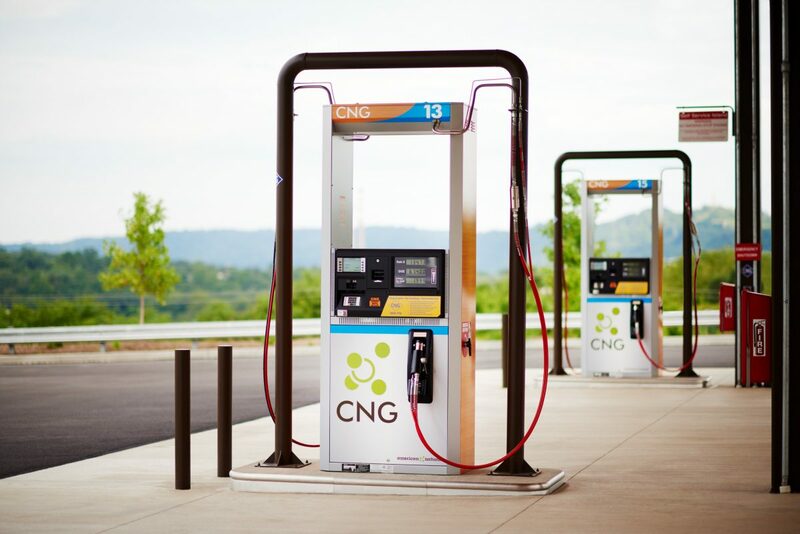 Let us show you how Compressed Natural Gas can fit into your fleet's fueling needs, Cleaner, locally produced CNG is an alternative fuel that can help your company succeed. Reliability. Safety. 24/7 field service teams to ensure oil & gas jobsites never stop running. Scale. Flexibility. A regional fueling fleet that can grow with your business. Diesel, CNG, Gasoline, Lubricants. We can satisfy any need, from complicated industrial applications to home heating. Learn more about our network of retail and card lock locations, and our competitive discounts for commercial fleets. Dedication We are here when you need us. Our customers know they can depend on us to provide the safest, most reliable service.